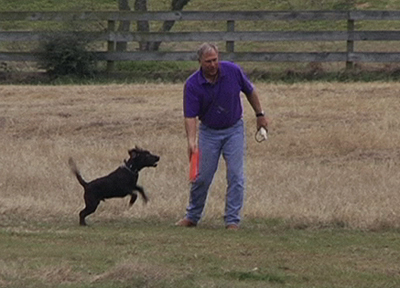 Now you can learn Bill’s methods of training your retriever with a solid and BALANCED obedience foundation! Choose from the following options to learn how to train your own BALANCED RETRIEVER! Join our online video classes each month and receive personalized instruction from Bill Hillmann on training techniques to use on your own dog. Receive a personal retriever evaluation and personal instruction from Bill Hillmann at his place or yours with your own dog. Sign up for an upcoming Bill Hillmann Training Seminar or schedule one in your area. Click here to contact us at the ‘Balanced Retriever ‘for more information!